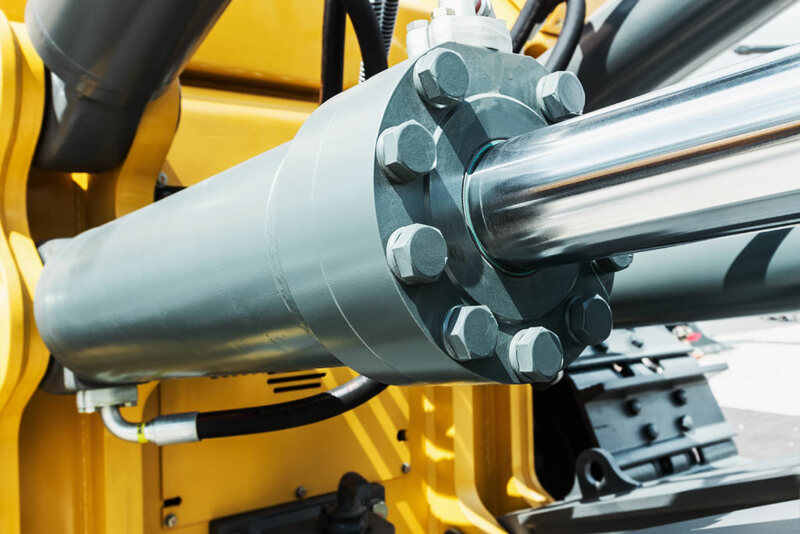 Our team of experts can provide custom hydraulic system design, installation, repair and testing for commercial and industrial hydraulic systems. 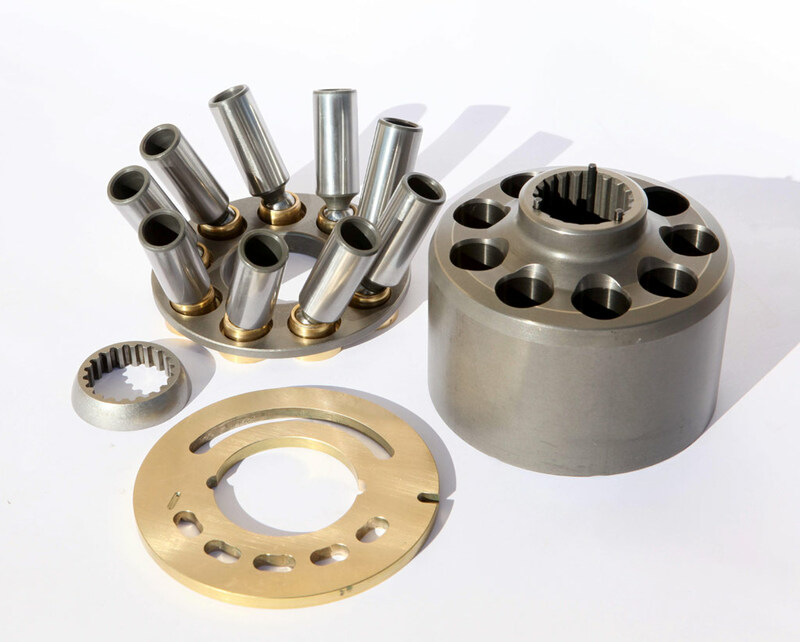 ProForma specialty services save you money and time by handling all of your hydraulic needs. Hydraulic system design and assembly. 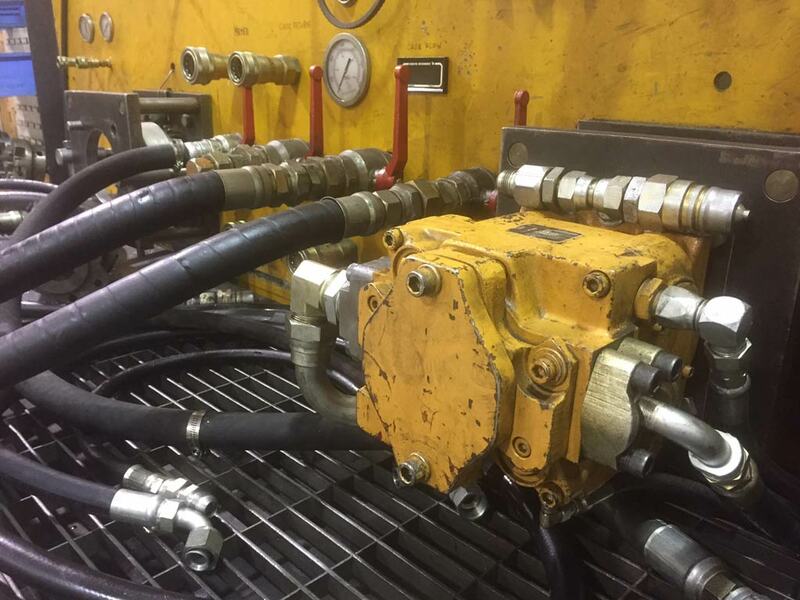 Combined mechanical hydraulic systems complete with automation or PLC controls. 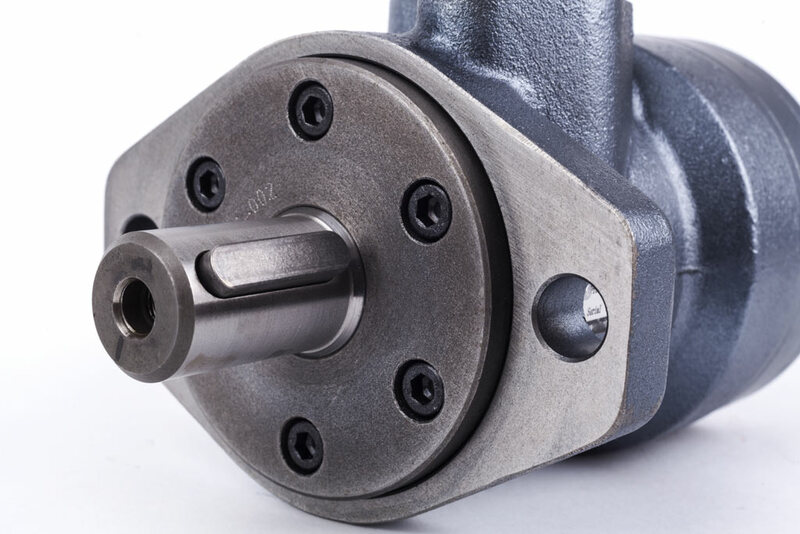 If the pump or motor manufacturer you are looking for is not on the list, give us a call—we will be happy to assess it’s serviceability. Cylinder repair—any diameter or length including multi-stage cylinders. Repair PTOs and Control Valves. ProForma’s fully certified test bench can mount any troublesome or re-built pump, motor, or winch to fully load the equipment at rated flow. Always guaranteed to confirm rebuild before re-installing onto equipment. Bench can also be used to “break in” newly re-built pumps. Save time and money—RIGHT THE FIRST TIME.